As I put together this meal plan, I can think of nothing other than hot soups and chili...because it is FREEZING here. And when there is snow on the ground, I swear it feels at least 10 degrees colder. Anyway, here we go with this week's meal plan. I hope you find some inspiration or, at the very least, a new recipe to try. 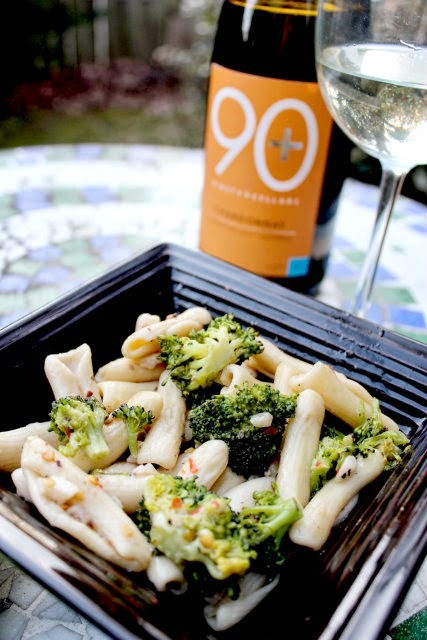 Monday - Cavatelli with broccoli, a side salad, and garlic bread. This is one of my go-to meatless Monday recipes. It's super easy and quick to make and disappears right before your very eyes. 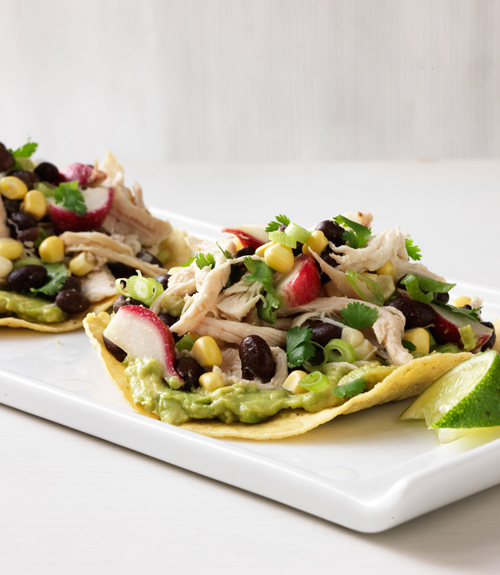 Tuesday - Chicken and black bean tostadas. 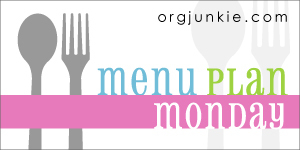 Each week we have at least one Mexican meal on the menu. This recipe is a new one to the rotation, and I'm excited to try it. Definitely going to buy extra avocados for this one! 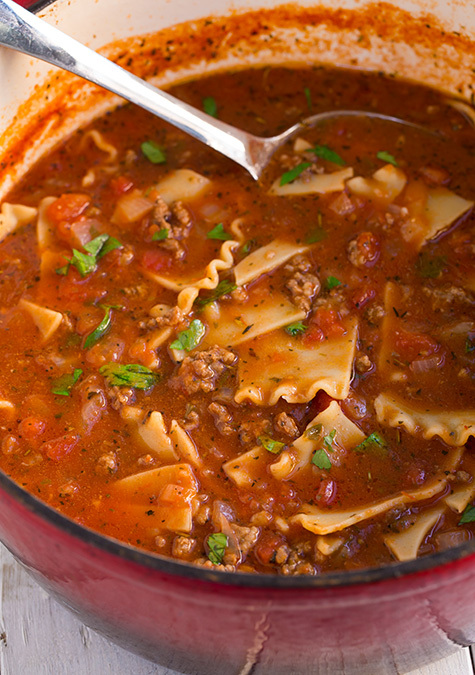 is a wonderful balance of pasta, broth, meat, and cheese. Thursday - Mexican stuffed peppers. 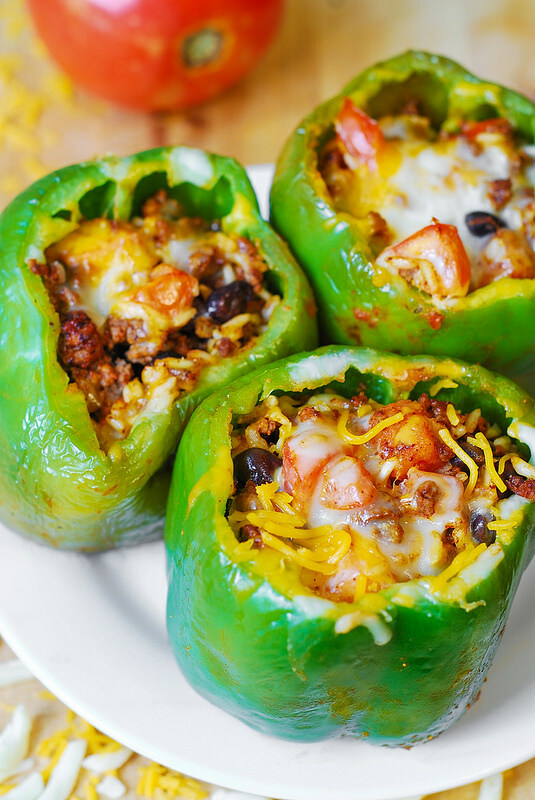 My husband and I love stuffed peppers, so I try to find different recipes to try. Lately, the girls are actually eating the stuffing...although they aren't quite liking the texture of the peppers just yet. I'm happy because it means I don't have to make two different meals! Friday, Saturday, and Sunday - We'll be in Pennsylvania for the holiday weekend.